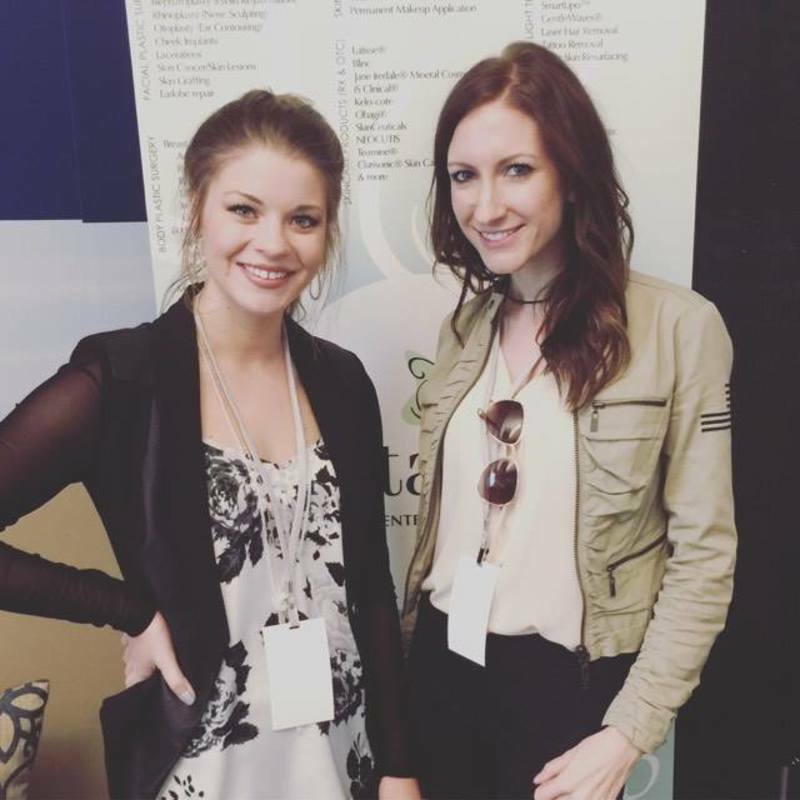 The Eco Chic Design Conference was everything fabulous, and we are so delighted to have been asked to sponsor! This creative and beautifully planned event took place at the Scheels Arena in Fargo where over 1700 tickets had been sold to people traveling from all over just to attend! Guests received gift boxes including a wonderfully scented Catalyst lip balm. VIPs enjoyed a delicious dinner and guests had the opportunity to win thousands in prizes! An even bigger draw? 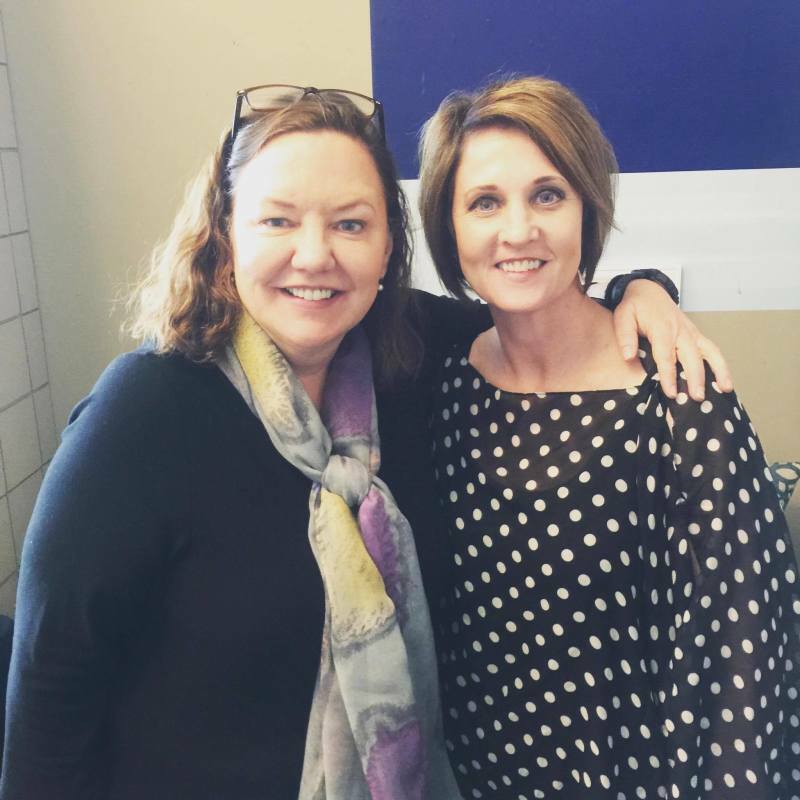 The chance to meet the guest speakers: Ree Drumond and Chip Wade! Before the main event, guests strolled around various booths, explored the wonderful kitchen gadgets from Creative Kitchen, tasted delicious local wine from Uncorked, and got design ideas from Eco Chic Boutique, and more! 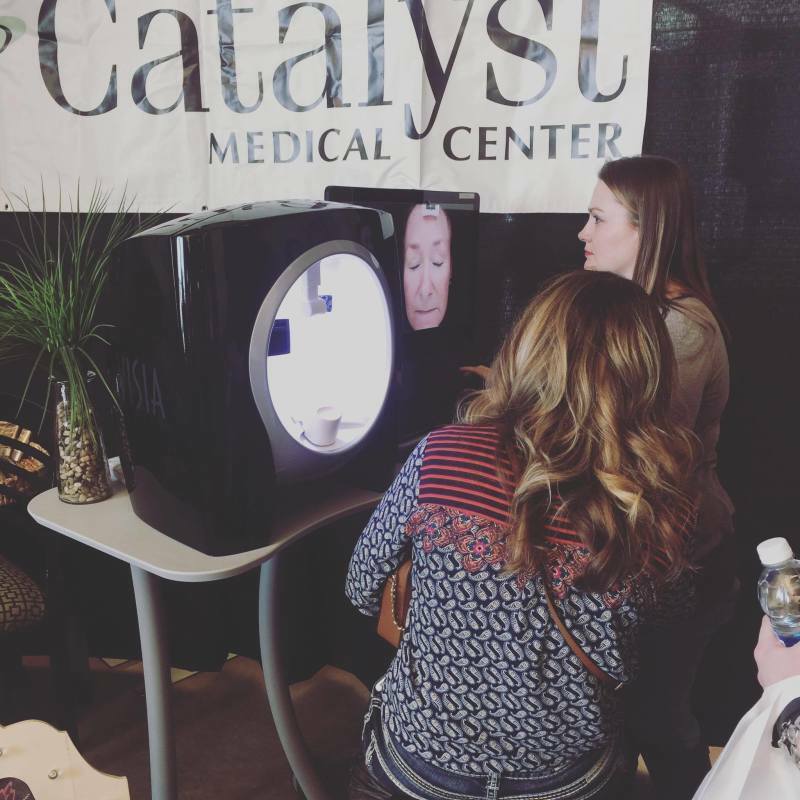 When guests arrived at the Catalyst booth, they were in for a new experience! We offered an opportunity for skin analyzation with our Visia machine. 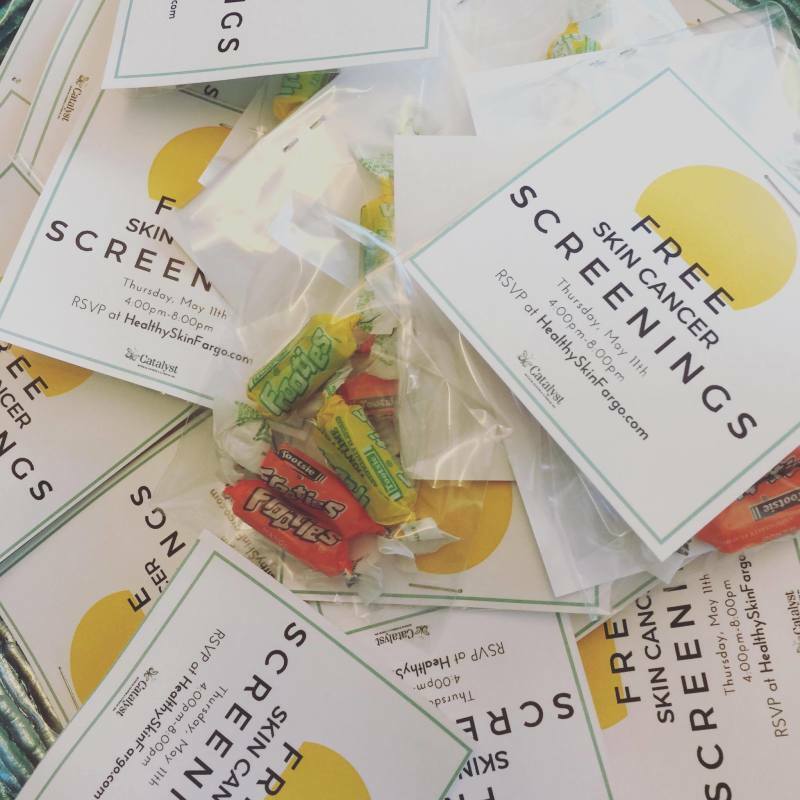 We provide this through our clinical spa and were delighted to show guests how it worked for free. The line of people waiting grew as guests became curious to discover what their "skin age" was. We even had a drawing giving away a Diamond Youth Facial! 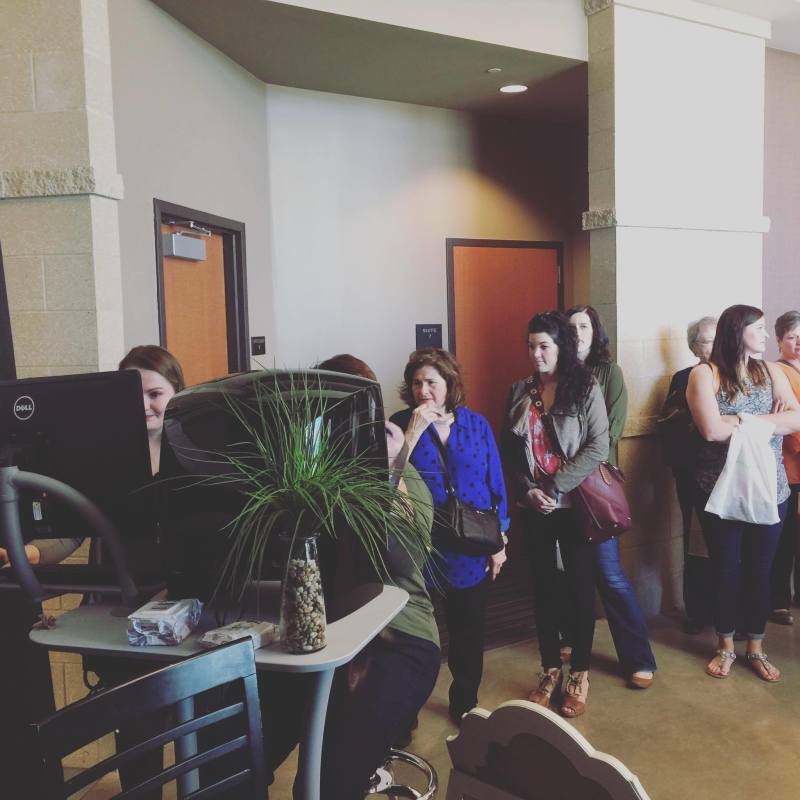 Guests also got to hear about our upcoming events and current spa specials, such as our Spring Fling Sale, (going on now) as well as our free skin cancer screenings happening May 11th for the public. Don't miss this opportunity to get moles and spots checked and gain some piece of mind. This year we are encouraging participants to RSVP to help us plan for the evening and allow everything to run smoothly. Thank you to Eco Chic for including Catalyst at this chic and fabulous event!